Traditionally the Opening Cocktail of the FIAT/IFTA World Conference is held on the evening of the pre-conference day. This year however, we’ve chosen to schedule it on the evening of the first conference day itself, on Wednesday October 10th, 19.00. Thanks to our hosts RAI, this gives us the opportunity to spend the evening and to toast the conference at an absolutely unique location, the Casinò di Venezia. Guests are required to register for this social event during their registration. At the evening itself registered participants are supposed to bring the invitation that they will find in the conference bag. 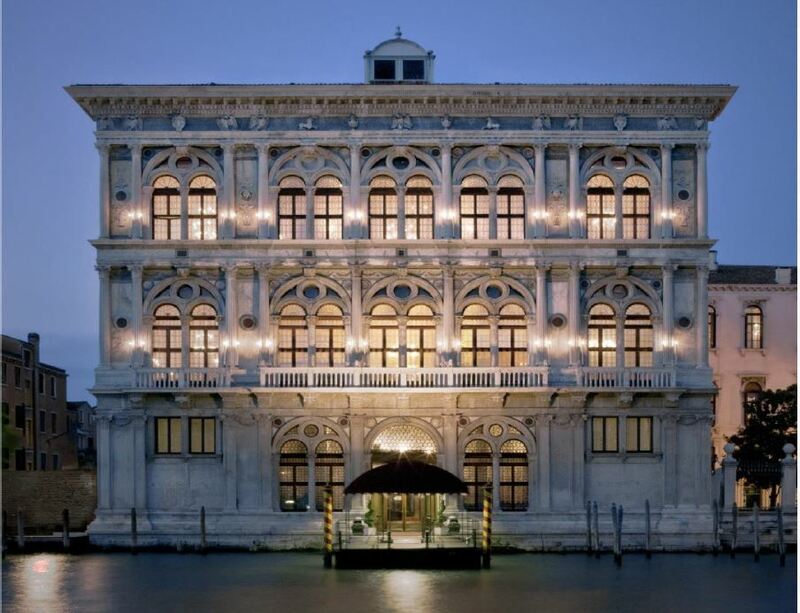 More information about the Casinò di Venezia can be found on its website. 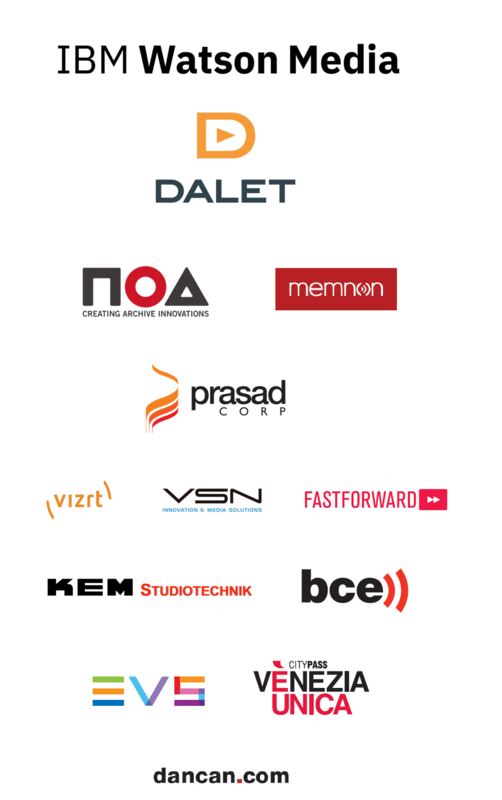 Welcome aboard, welcome to the FIAT/IFTA family! Joining a new club might make you a little nervy, but don’t bother, we’re here to make you feel comfortable and allow you to get the best out of this conference. To do so, we’d like to offer you an extra opportunity to get to know each other. That's how the Newcomer's Breakfast was born, taking place this year on Thursday, October 11th, 8.30 at the entrance hall of Palazzo Labia, the main conference venue. Every year our conference welcomes first-timers and colleagues who don’t know FIAT/IFTA that well. While enjoying a coffee and croissant, we’ll tell you everything you always wanted to know, but never dared to ask about FIAT/IFTA. Come and join us, meet up with colleagues and long-standing but also young commission members. We’ll listen to your story, and you can discover what FIAT/IFTA can mean for you and your organisation. In an informal atmosphere we’ll tell about FIAT/IFTA’s functioning, the commissions, the events and other initiatives, the membership and how you can get involved too. A traditional highlight of the conference, the annual Gala Dinner, taking place on Thursday, October 11th at 19.30, is an ideal occasion to meet with colleagues in a more relaxed atmosphere. While enjoying the highlights of Venetian cuisine, everything is prepared for the presentation of the FIAT/IFTA Archive Achievement Awards, which always provide some exciting moments between main course and dessert. There will also be some artistic surprises during the evening but we cannot give anything away about that yet. 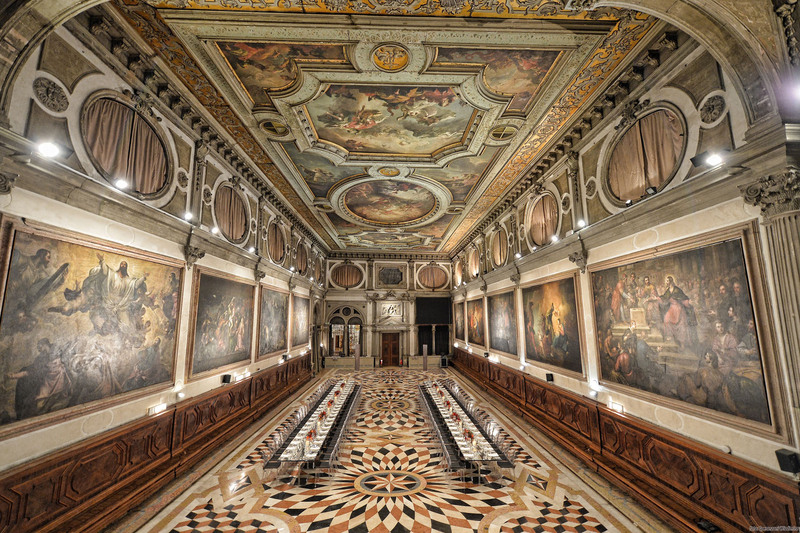 The venue for this year’s event will be the Scuola Grande San Giovanni Evangelista. Only partially accessible to the public, the Scuola holds a few absolute masterpieces of Renaissance and early modern art. A truly unique occasion! 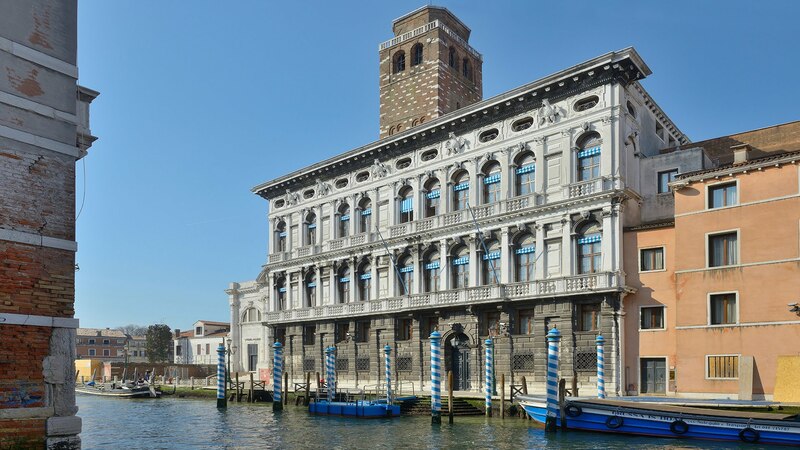 More information about the Scuola Grande San Giovanni can be found on its website.